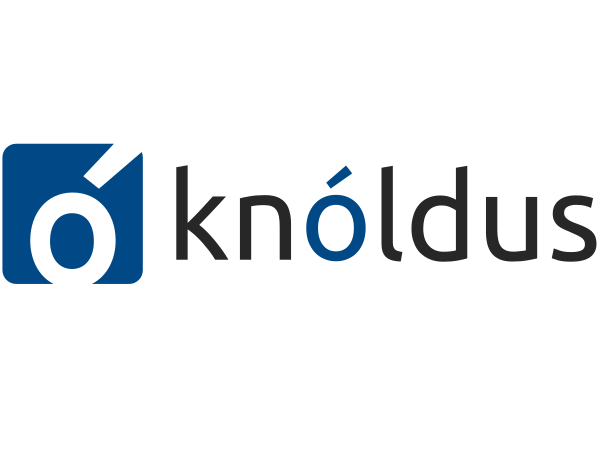 At Scala Days, Knoldus will be showcasing an upgraded version of their cutting-edge product titled Code Squad which is extremely useful platform to check the code quality. TORONTO - May 10, 2018 - PRLog -- Knoldus, the world's largest pure-play Scala and Spark services company, is associated with Scala Days as a Gold sponsor. Scala Days 2018 will be hosted in Berlin, Germany during May 14- 17 2018.